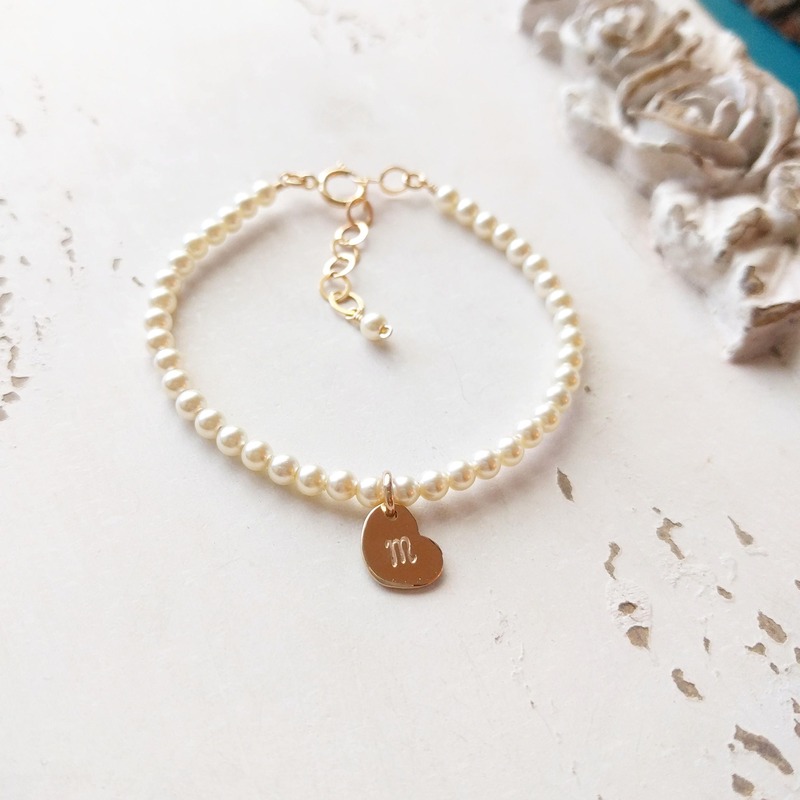 Flower Girl Pearl Bracelet, the perfect gift for your flower girl (or even your bridesmaids!!). I ordered adorable flower girl bracelets for our wedding. The bracelets are dainty and sweet. Love them!